Today, we are three years and six months from that very first moment of possibility. We’ve watched days stretch into weeks, hanging onto every symptom and sign, saying, “This will be the month!” with a confidence only the ignorantly blissful possess. We named our daughter, we named our son. We talked about them like we knew personally the little souls who had yet to arrive. We prayed and prayed. A few months into our marriage I was diagnosed with PCOS. Specifically, I was not ovulating at all. It was something I had expected as I’d been dealing with symptoms for a long time. But putting a name to it made it feel more real. As we approached Advent that first year of marriage, we began fertility treatment. I was filled with the same hopeful, expectant waiting that parallels the beating heart of the Church as she waits for the birth of Christ. It was easy to embrace the spirit of Advent and Christmas that very first year. But as months passed by without a positive pregnancy test, I found myself increasingly discouraged in the heart of a physical and spiritual winter. So much of my time, energy, money, and spiritual life was poured into trying to conceive that year. I began to harbor resentment toward God for not rewarding me with what I desired. My prayer turned from a patient pleading to an anxious tallying of my readiness, as if I was owed something in return for my good behavior. I felt abandoned by God for the first time in my life. The cross of infertility was not one I felt willing to bear. As that year turned the corner and we approached Advent, again I was hesitant. I kept God at arm’s length, content to float near the shoreline instead of trusting Him enough to cast out into the deep. But by the third Advent of our marriage, I began to come around. Advent is a beautiful season in our Church. The tender, hopeful waiting that surrounds the birth of Christ fills the air with a palpable joy. But how can we connect with that joy while we carry the cross of infertility? 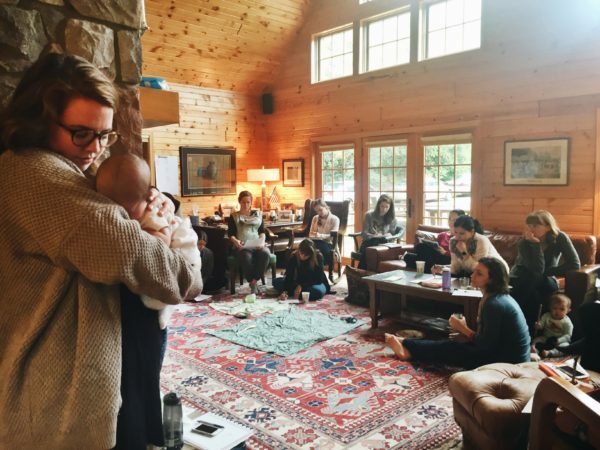 How do we prepare ourselves emotionally for difficult conversations during family gatherings? How can we fully enter into and embrace the season when we feel detached from our prayer life? 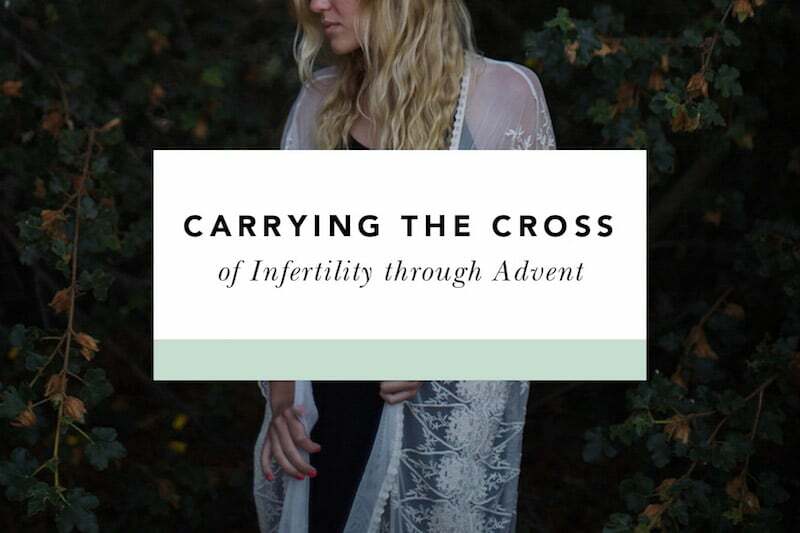 Today I’d like to share a few things that have helped me throughout my own experience of carrying the cross of infertility through the season of Advent. I know this is not new advice. It may be something that is already part of the process for you, but I cannot emphasize what prayer has done for me during this unpredictable journey. Even when it was the last thing I wanted to do, even when I thought the Lord wasn’t listening, I persisted. It wasn’t always profound or even joyful. 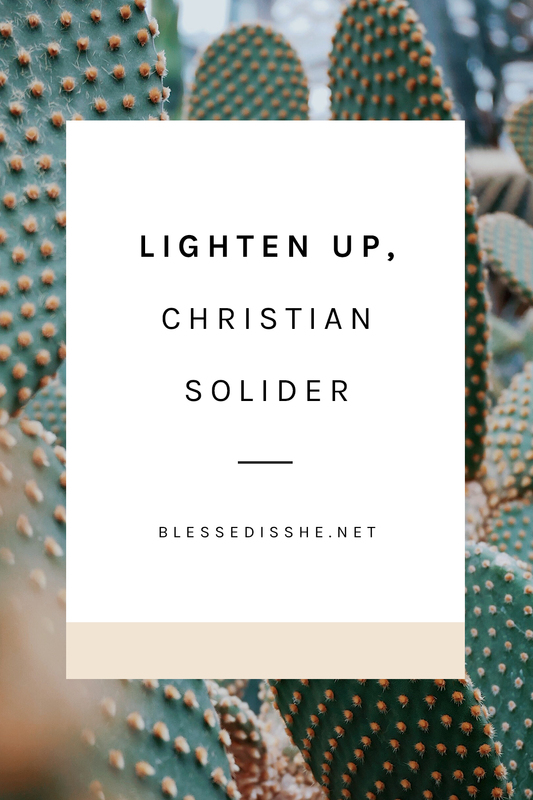 But continually giving the cross of infertility over to God, sometimes multiple times a day, truly brought me out of the depths of my darkness. Last year during Advent, Stephen and I committed to memorizing and reciting the St. Andrew Christmas Novena (also called the Christmas Anticipation Novena) each night before bed. We began on the feast of St. Andrew (November 30th) and continued until Christmas Day. It is such a beautifully visual, meditative prayer, and it did so much for our prayer life. I love this beautifully lettered version from Erica Tighe. I keep it with me on my phone throughout Advent as a reminder to pray it daily. Maybe infertiltiy has caused a fault line in your prayer life. I encourage you to take everything to God and lay it down at His feet. No matter where you are on this journey, He will not turn you away. He knows your aching heart and He wants to help you carry the weight of this cross. After my initial diagnosis I spent a lot of time trying to avoid the reality of my infertilty. I didn’t want to admit it because I was afraid to appear broken, to seem like less of a woman. I spent a lot of time wondering what my life’s purpose would be if my desire for motherhood was left unfulfilled. I struggled with body image issues and the side effects related to PCOS, but I didn’t want to attribute them to my health for fear that others would think I was using it as a crutch. When I finally stopped being afraid of the word and all its implications, I was free to begin moving forward. This realization was especially helpful during the Advent season, when so many acitvities and events are family-oriented. 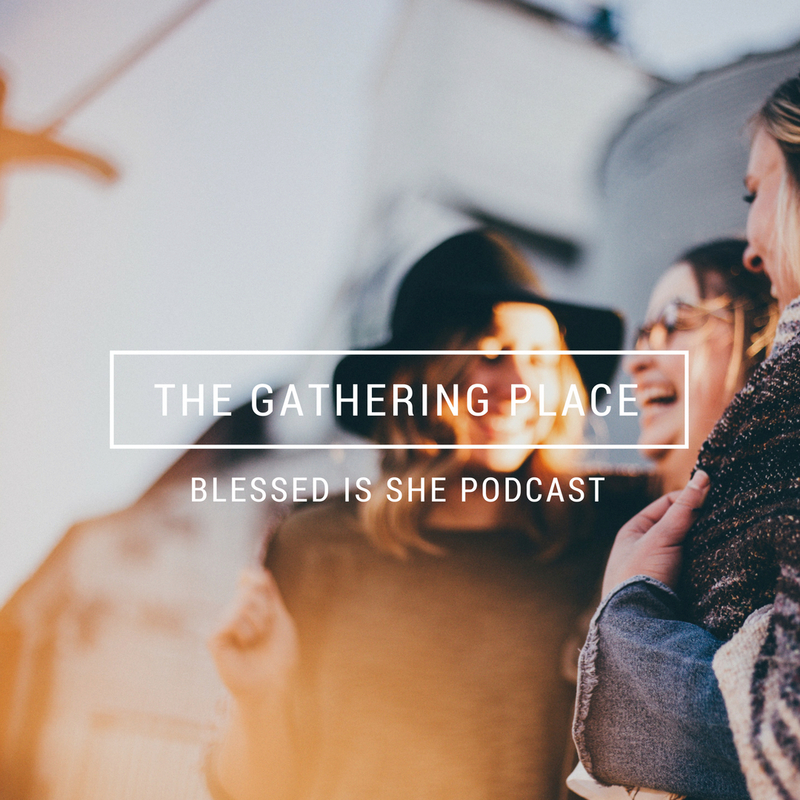 Calling out the lies tied to my worth, recognizing the gifts and blessings that God had given me, and using those gifts to serve others helped me unite deeper with Mary’s fiat. 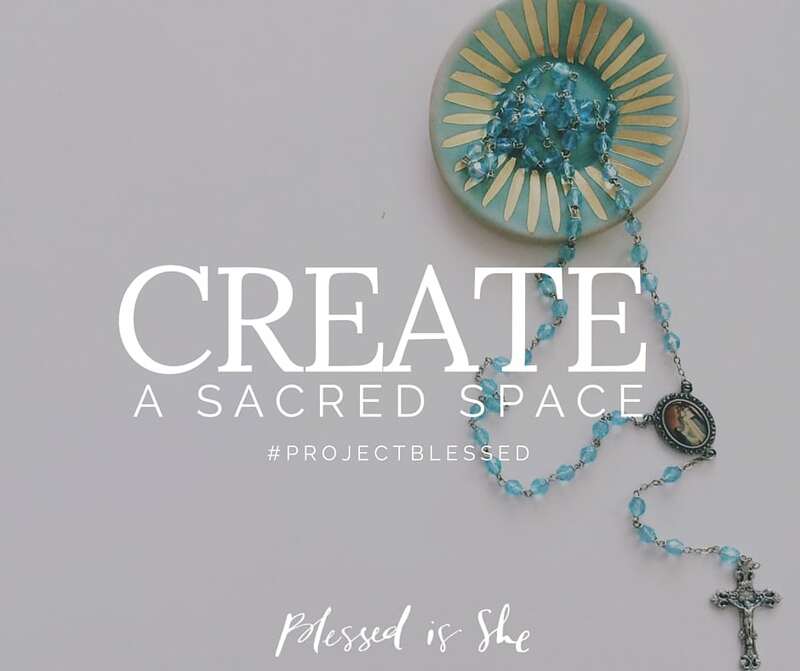 I no longer felt disconnected from the beautiful moment when Mary says, “Let it be done to me according to you word,” because I understood what it meant to be open to God working in my own life even if the outcome wasn’t what I expected. After the first few months of our struggle with infertility, I felt called to share my experience through blogging. I know this is not for everyone, but I felt so isolated in my silence that I needed to speak out. I wanted to shed light on a topic that is often tip-toed around because of its inherent difficulty. I wanted other women who were dealing with this same cross of infertility to know they weren’t alone. Although it was initially difficult to be vulnerable and open about our struggle, I truly believe it has helped make the entire process easier. I no longer wait anxiously for family or friends to unknowingly ask, “When are you going to start trying?” I have found that those who are aware of our situation have been so supportive and present. Maybe sharing with the whole world is not what is best for your individual journey. But finding a person you trust who is willing to listen is so essential. I love being able to talk to my husband, and he is always the first person with whom I discuss my struggles; but sometimes I also need to talk to a girlfriend. I am grateful to have the support of beautiful female friends who have helped me during exceedingly difficult days. Although I wish it weren’t the case, a few close friends and family have struggled with the cross of infertiltiy as well, and being able to lean on one another for extra prayers, laughter, and solidarity makes a world of a difference. I have also found great support from groups online like the Catholic Women with PCOS Facebook group. Spiritual direction and attending therapy are also worth considering. 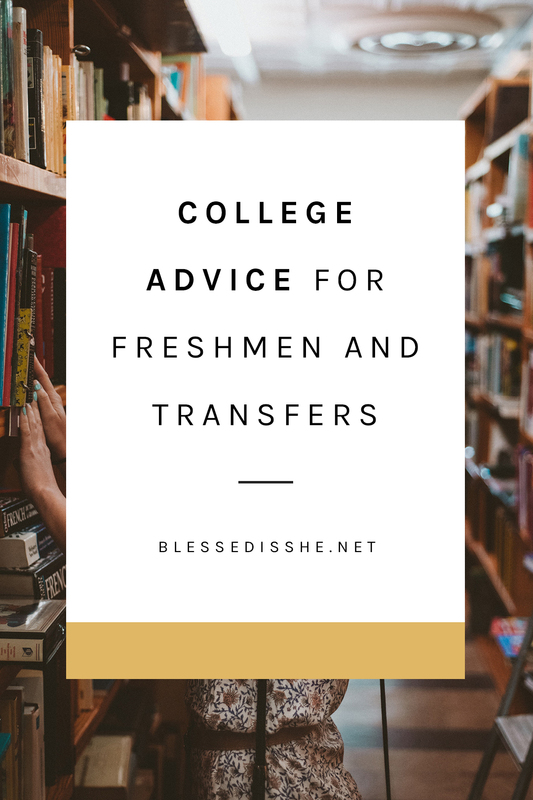 Even the most supportive friends and family may not be able to be offer the type of guidance provided by a professional therapist or trusted spiritual director. There are days when a pregnancy announcement overflows my heart with joy, and days when the start of my cycle completely wrecks me. Learning to expect either outcome has helped me prepare for these moments, especially as it relates to the holiday season. Be gentle with yourself and know your limits when it comes to these situations. Pray about the difficult questions you might face during holiday gatherings and ask the Holy Spirit to guide you in how to respond charitably. If trust is not the most difficult word in my spiritual journey, I don’t know what is. But I know that its difficulty is precisely why it is so important, especially in relation to the cross of infertitly. I cannot do this alone, and I don’t want to, but that requires an insane amount of trust in God’s faithfulness. This has not been easy for me. It is often a daily struggle. But making every effort to put my trust in the Lord has done wonders for my anxieties about infertility. I know that my life is a beautiful story written by a loving Creator, and I take comfort in that when nothing else can satisfy my heart. Today I am in a very different place, emotionally and spiritually. It has taken years to get here and I would be lying if I said I don’t have any more dark days. But my hope has been renewed. Stephen and I have offered up our sufferings, uniting them with Christ on the Cross. 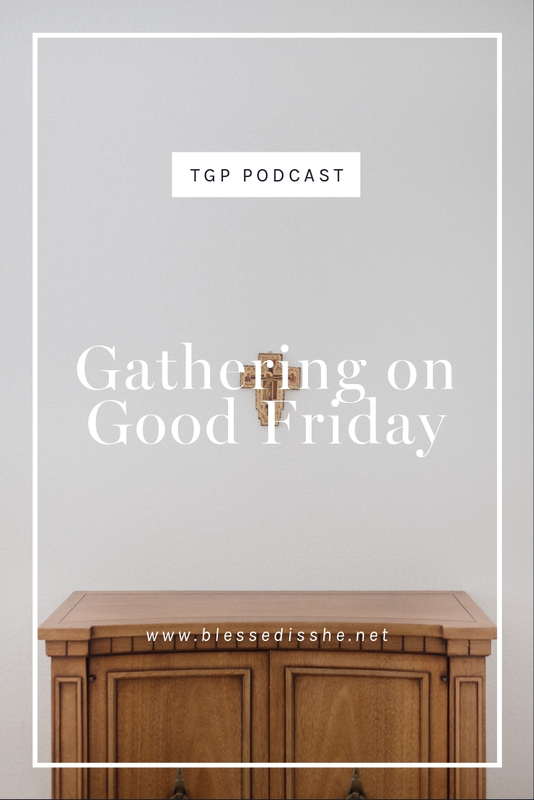 Those of you carrying the cross of infertility, too – if you’re comfortable sharing – how do you cope during this season of expectation? 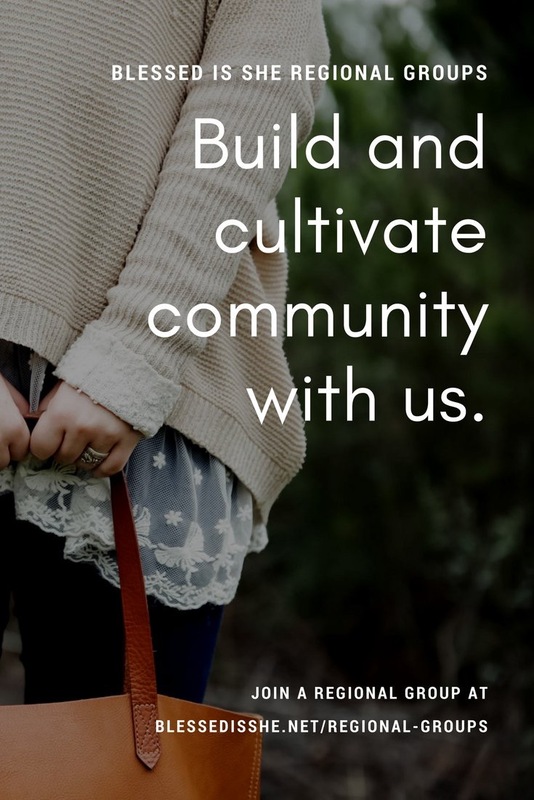 Katie Waldow is a wife, youth minister, and blogger living in Ocean City, NJ. You can sometimes find her sipping lattes, often corralling her dog and two cats, always on Instagram. She loves praying the Divine Mercy Chaplet and dreams of one day buying an old house and converting it into a coffee shop. You can find out more about her here. I am 55, still had a cycle in October, and was diagnosed with breast cancer two years ago. I can relate to your story on the basis of uncertain future (cancer), trying to say Yes despite fear/anxiety, trusting in God’s plan for me. I do trust, in my head, but in my heart there is still jitters. At the age of 29 I was blessed to be pregnant 5 months into our marriage, and the second son was born 19 months after the first. My situation was not PCOS, but “secondary infertility.” Our two sons are in their early 20s now, but we wanted a passle of six. We should just be happy that at least we have the two, right? We didn’t use birth control, we had saved ourselves for marriage, we had already proven what good parents we were; we deserved more. I did have two miscarriages after the boys. I relate to your article on multiple levels. Thank you for sharing. If you can do it, so can I. Sisters in the ‘hood helps. I just had to let you know somone one is reading you. Thank you so, so much for reading & for your kindness. I know many friends who are also dealing with secondary infertility, and it is all so devastating. And yes, as much as there is joy in the many gifts God gives us it is often hard to let go of our plan — I am learning this myself, over and over again. I am so sorry to hear of your cancer diagnosis, sister, know that I will be praying for you!!! Gggiirrrlll, I feel like this post was written especially for me! My husband and I are going through the same painful process that you are (as are many others I’m sure), but for you to put words to the emotions that all of us are feeling is just amazing (and heartbreaking obviously). My husband and I have been trying for almost two years, but got the definitive “It’s not going to happen for you” doctor speech this past April (right before Easter – happy holidays!) needless to say, I now hate April 5th, and probably always will. I felt like the doctor stole all of our dreams from us (when in reality, I’m sure she was just as shaken up as we were – it can’t be easy for them to tell a couple that kind of news). Advent has come to mean so much more for me since finding out our news. It’s teaching me to be patient, to be persistent in prayer, to feel all the emotions I need to feel, but to also thank God for the blessings he has already given me and my husband and for the gift of his Son. Work keeps me busy – and the greatest thing is that I work for our Church as a music minister and RCIA coordinator. Last night’s RCIA class was a discussion on Mary and her Fiat and what that means for the Church. We talked about how if Mary had been afraid and had said “No” to Gabriel, then none of us would be here (or would be here under very different circumstances). But like you, I’m trying to emulate Mary in the words she spoke to the angel: “Be it done unto me according to your word.” To have faith. To have hope. To trust. I turn to Mary a lot more now in the season of life I’m in. Most times, I can’t even form words to pray, all I keep repeating is “Please, Mother, Please.” I know she’s there. I know she’s crying with me – she’s a Mother, she understands. I also have been more intentional with stopping at the Tabernacle after Mass, or going to Adoration. Sometimes for me to feel God, I need to be more near him, and Adoration helps me. I usually bring a devotional, but often times I’m just sitting there in silence, trying to listen, and hoping to hear him. Hope. Faith. Trust. Mercy. These are all big words for our Church to preach about, but when you’re in a season of painful waiting and grief, they can be difficult to fully believe in. This Advent, I’ve been trying to believe more, to give myself over to his will and not mine. To cry when I need to, but to rejoice when I can. To reach for my husband in sorrow and in happiness. To remember that Christ has not abandoned me and has something big planned for our lives. Advent. It’s a difficult season on its own – but when you add the burden of infertility it can seem hopeless. Well, this season, I choose hope. I choose faith. I choose trust. And I choose God’s infinite mercy. Thank you so much for your kind words. I am so sorry to hear that you and your husband are on a similar journey. Those doctor convos are THE WORST, especially right before a time like Easter!! What a gift that you can serve the Church in that way, and that it can also be a source of joy & help to you on your journey. I feel the same about being in Youth Ministry, it is such a gift on the most difficult days. I love Adoration, too! So much joy and peace in the presence of the Lord ,and in the SILENCE (which I cannot seem to find anywhere else, lol) I am so happy to hear that you are walking with the Lord through this difficult season, and know that I am praying for you so much! Thank you for your words & your prayers! Katie you nailed it. I had several years of the same experience as a pediatrician, married to a pediatrician. Our infertility preceded my husband’s cancer which of course led to “more” infertility (if that is even possible.) By far, the most painful times were during Advent and Christmas. Getting through mass was impossible without tears. Every.single.week. I too thought God owed us children. He did bless us with children, biological and adopted, in His own amazing timing. But I had to really learn to let go of “my”fertility and accept that it belonged to God. Laying my fertility down for Him to use as He needed was painful and yet fruitful beyond words. My heart and prayers go out to you especially during this season of hope; your hope is the gift God wants from you this Christmas. What an incredible story. I am so sorry to hear of your struggles, and your husband’s battle with cancer. You are so strong! I love what you said about laying your fertility down for the Lord to be used as He needs. I am slowly learning this, too. Thank you for your prayers and know that you are in mine! I haven gone through a journey similar to yours. The anxiety over every cycle and feeling like it was my fault we were struggling with infertility. But thorough lots of prayer and listening to the Lord, I have come to realize that God is calling my husband and I to be open to life in a different way – through fostering and/or adopting. 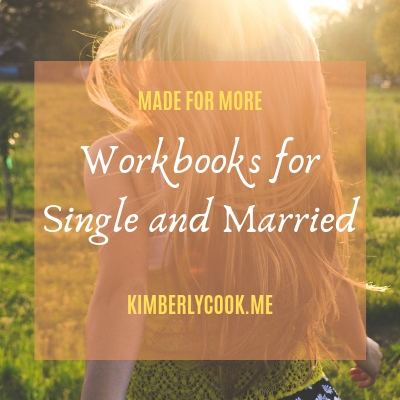 Although we haven’t started the process yet as I’m finishing up a masters program, I realized that God has other, greater plans than what I had ever anticipated when going through the heartbreak of infertility. Hold on to hope sisters, our Lord will guide you to who He’s calling you to be. We, too, saved ourselves for marriage, don’t use contraception and prayed for children from marriage, day 1. I, too, was diagnosed with PCOS a few years after we married. Fertility treatment didn’t feel right and we ran into barriers with adoption. After 7 years of infertility, I was miraculously pregnant but later had a missed miscarriage. Heartbroken, TWO years later, was pregnant again… another missed miscarriage. Although bitter and angry, I leaned on that cross and His promises for good in my life, whether that involved children or not. Psalm 37 says, God will give us the desires of our heart (according to His will). So I began fervently praying for God to TAKE AWAY my desire for children if it was not His will. He didn’t. A few months later, at nearly 39yo and after 9 years of infertility, I was pregnant yet again. This time, he “stuck” and God fulfilled my desire and his promise. I now have a beautiful, spunky two year old who personifies joy. I cherish EVERY day with him knowing that God put this miracle in our lives according to HIS timing, HIS will. I will rejoice seeing my other babies in heaven and the 9 years of heartache help me not to take any moment for granted with my son on earth. I know that in my suffering, not only has it brought me closer to Him, I now have beautiful testimony for others who struggle with infertility. 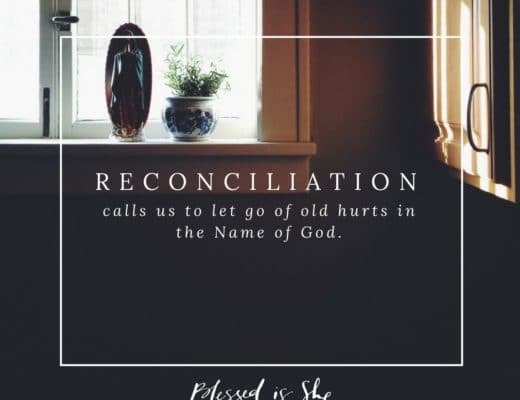 God will use your suffering and struggles… keep leaning on that cross, girl. Oh my gosh, so crazy that our stories start so similarly! I am sorry to hear that you suffered multiple miscarriages, I cannot imagine the difficulty you endured and continue to experience. Thank you! I’ve had 3 children, then 3 miscarriages, and now am not getting pregnant. It helps to know I’m not alone. I’ve struggled with many of the feelings you’ve described. I hope that someday I reach a level a peace with all of this. You are definitely NOT alone! Prayers to you! Thank you for this post! I think it’s so important that we talk about our struggles because it’s too much to bear alone. I’ve found that opening up has made me realize how many women do bear this cross, and I’m not alone. Yesterday marked 3 1/2 years for my husband and me too. I have severe endometriosis, which wasn’t diagnosed until almost two years into our marriage. After three surgeries and many diet and lifestyle changes, it still might not be possible for us, although we’re going to keep trying! What keeps me sane is knowing exactly what’s going on in my body. The hardest part was the first year or so that we just kept trying even though we didn’t know what was wrong. Since then I’ve been blessed to work with Napro doctors who are very clear with me what the issue is. I feel horrible for women who suffer with infertility and don’t even know what is causing it. Over the past few months, God has really opened my heart to adoption. It’s not something I ever thought I would be doing, but God uses everything, including our crosses to establish His Will. I love praying the Angelus, especially when we echo Mary’s words: “Let it be done unto me according to Thy Word.” We have also been praying the St. Andrew Novena for the last few years. This is the first year I haven’t felt like I’m expecting to get a baby by the end! Letting go of that expectation is freeing and allows me to better enter into the beauty of the prayer. Drawing close to Mary, especially this time of year, has helped me. I’m praying for you and all our sisters who are suffering with this cross! Yes!!! I feel the same way, and that is why I feel called to share our journey. I often felt alone thinking we were the only ones going through difficulties because it isn’t really something people share freely. And yes to having a better understanding of your body— same, girl! Also, amen to thinking we would get a baby at the end of the St. Andrew Novena– I used to think so too. Thank you for sharing your story with me! Praying for you, sister. Your words are so powerful and amazing. I was diagnosed in 2009 with PCOS and it’s had it’s ups and downs. God has still found a way to bless us with children and I thank him for that every day. Thank you for being brave in sharing this with us. Thank you SO much for sharing your story. This hits home for me, and I’m sure many others. I have been thinking so much about what to say when family and friends ask over Christmas. When motherhood is written on our hearts, it’s hard when it seems like we can’t have it. This Advent has been difficult for me in some way, but consoling in even more ways. 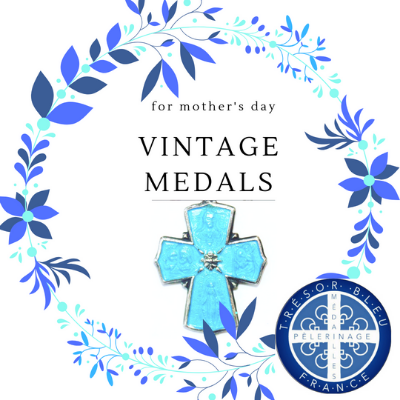 I love what St. Elizabeth said when she conceived John the Baptist, “So has the Lord done for me at a time when He has seen fit…” What a beautiful response to a long awaited gift from God! And then it gets even better- she is visited by Mary, who is carrying the Messiah! I am clinging to this hope.